We know that taking your road test can be nerve-wracking. With a little preparation and insight into the test itself, there's nothing to be worried about. To start, make sure you know the specific requirements in Washington DC, that you understand what they'll test on, and then practice a lot. Here we break down exactly what you need to know to pass your Washington DC road test. First, you need to have a road test scheduled. There are no walk-ins. 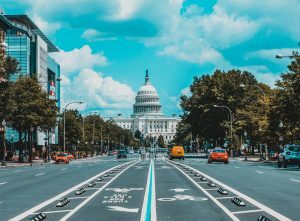 You can book your Washington DC road test online. Second, make sure you practice and know the rules of the road specific to DC. The tester will ask you to parallel park, drive in traffic, make turns at intersections and in general show good control of your vehicle. In DC, you can practice around the actual road test sites too. We recommend this because it helps you familiarize yourself with the area and understand any difficult intersections. 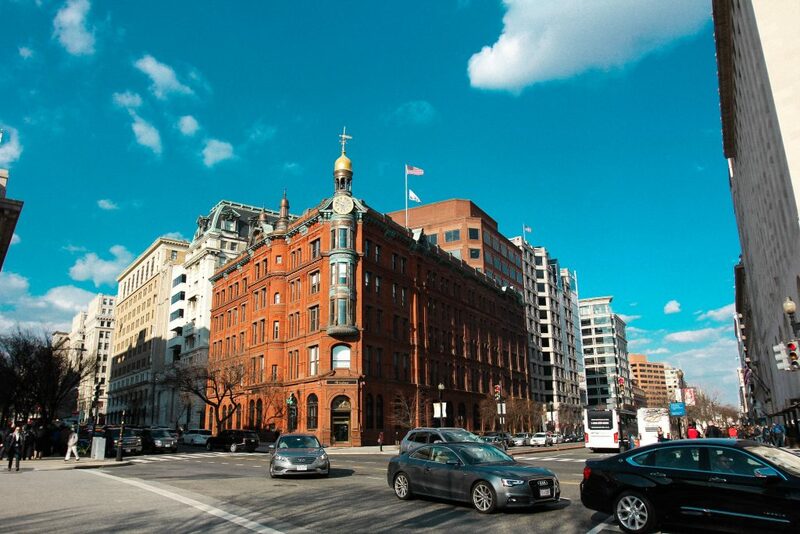 Drive and learn the nuances of the neighborhood around the DMV and the area will feel more familiar and comfortable when it's time to take your test. First off, don't forget to bring your Learner's Permit. If you don't have one, you'll need to make an office appointment to get a Permit before you can take your road test. You also need to have a licensed driver who's at least 21 accompany you to your test. If you only have a permit and drive yourself to your road test (which is illegal), not only will you be denied testing that day, but you won't be allowed to take your test for 6 months. If you need, YoGov offers a road test car and driver service, that you can reserve ahead of time online. Be sure to confirm you have the valid registration and insurance for the car you'll be testing in. Lastly, we recommend arriving at least 15 minutes early. The District of Columbia is known for its traffic and the DMVs are equally busy all day. Avoid having to reschedule (and the last-minute stress of rushing) by simply leaving extra early to head to the DMV! What if you need to cancel or reschedule your Washington DC road test? In general, we recommend not canceling or rescheduling if possible. Road test appointments are often booked at least 6-8 weeks out, so you'll be waiting a while. But if for some reason you do need to reschedule or cancel your road test, you can do so by calling the District of Columbia's Citywide Call Center at 202-737-4404. We recommend you cancel or reschedule within at least 48 hours of your test or you'll get hit with a cancellation fee. For quicker road test appointments, YoGov offers an express service. The DMV can cancel your road test for three main reasons you should be aware of: 1) if the examiner believes they would have trouble reaching your emergency hand brake or otherwise stopping the vehicle 2) there is inclement weather that makes a road test dangerous, or 3) your vehicle has not met all of the road test requirements. Two of these you can control, so make sure you do! What happens if you fail your Washington DC road test? Not to worry, it happens, and most people pass by their second try. You'll just have to wait 72 hours before you can take the test again if you fail. If you fail 6 times in 12 months, you won't be allowed to take the 7th test until 12 months have passed since your first attempt. We love helping people pass their road tests, as well as with other government services like passport renewals, registration reminders and TSA Precheck. Let us know how we can help! Was this article useful? If you took your test, what worked for you? Leave any comments or questions below!